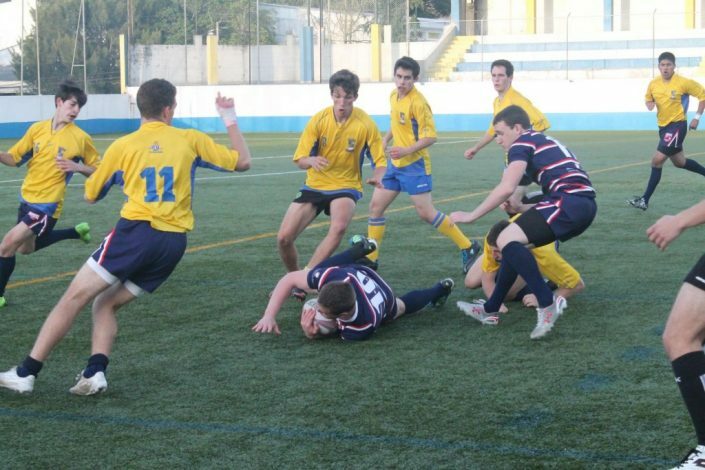 Rugby Tours to Portugal has long been an excellent location for Irish Rugby Tours. Our groups who have visited this country have always enjoyed themselves. 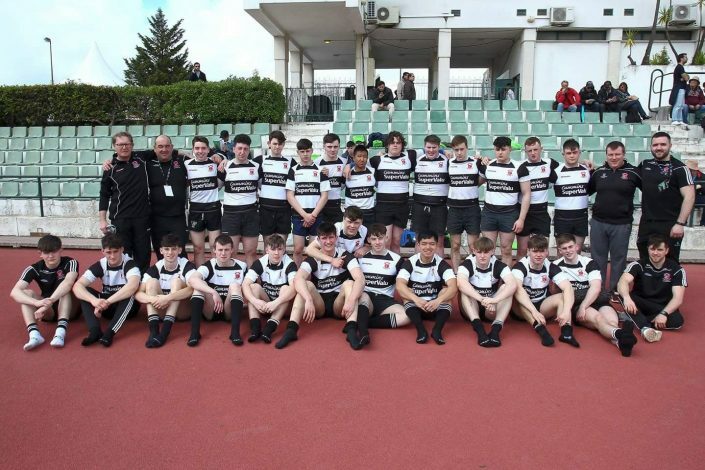 The Rugby is good and if you ever decide to tour Portugal the Portugal Youth Rugby Festival will soon tell you how strong you need to be or how good you are. 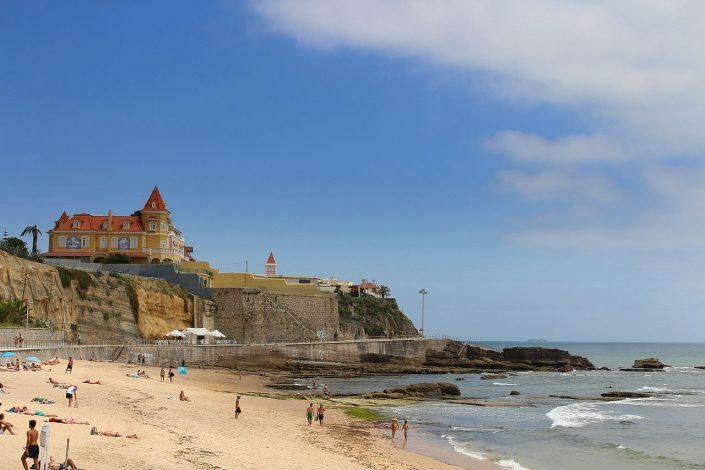 With plenty of good sides to welcome you to Portugal an excellent tour is guaranteed for sure. Because this festival is so popular there is a waiting list for teams who didn’t registrar on time. Sun, sea and if your near the coast the Atlantic Ocean all awaits you. Along with all the great restaurants, bars and nightclubs, all this on an Irish Rugby Tours tour. 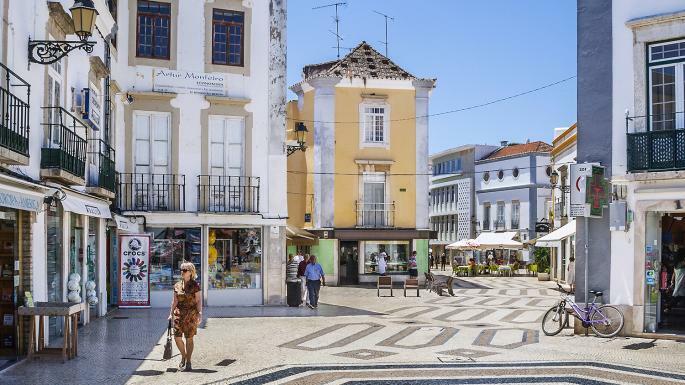 Portugal boasts a proud history of explorers and colonial islands from it’s heyday in the 13th to 16th centuries. Such explorers were Ferdinand Magellan, Vasco da Gama, Bartolomeu Dias and Pedro Alvares Cabral all great men in their own right. With a coast line as good as this plus with the weather that it offers, this is a must see country to visit.